For over 30 years, Kuhn Flooring Gallery has provided premier carpeting and exceptional customer service to South Florida residents. We are proud to carry a variety of high-quality carpet that will update the look of your home while increasing its value. Are you interested in getting new carpet? At Kuhn Flooring Gallery, we are proud to carry a variety of high-quality carpet that will update the look of your home while increasing its value. For over 30 years, we have been proud to offer premier carpeting at the best prices in South Florida. 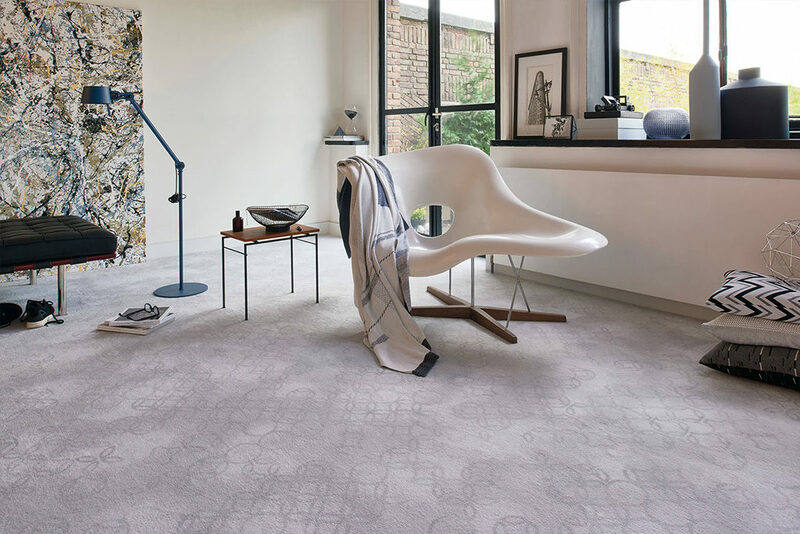 Choose from our wide selection of carpet brands and manufacturers with confidence. Carpet adds texture and warmth to any room in your home. In addition to providing a look, you will love, carpet adds insulation which helps to reduce heating and cooling bills. With an impressive variety of carpet and textures, our team can help you choose the right flooring for your home at carpet prices you will love. Our flooring options will inspire you, whether you are getting plush carpet in your living room or durable carpet in your family room. Getting New Carpet? We Can Help! Is it time for new carpet at your home? If you are looking for new flooring, it may be hard to decide where to begin. Shopping for new carpet can often seem like a daunting task. To select the right carpet for a particular room in your house, bring paint, drapes, furniture, and wallpaper samples and swatches. This makes it easier to choose from a range of colors that will match your existing décor. To help you decide what carpet is right for you, ask yourself some questions. What rooms in your home need new carpet? Do you have children or pets? Is your home traditional or more modern? Based on your distinct needs, our flooring professionals can make suggestions about the right carpet for you. Will this room be used often? If you are choosing carpet for a room with heavy foot traffic, white or very light-colored carpet may not be the best choice. What is the size of the room? Small rooms can feel bigger with light-colored carpet, and larger rooms can feel cozy with dark-colored carpet. Does the room get a lot of natural light? Natural light can show off a carpet’s true color. However, rooms without much natural light may need light-colored carpet to keep from feeling too dark. Want to discover the right carpet for you? We provide the area’s best choice of carpet in manufacturer brands you trust. We carry carpeting from well-respected industry leaders in varying styles, textures, and designs as unique as you are. Also, our flooring professionals can also help you choose the right carpet padding to increase the longevity of your new carpet while improving sound absorption and insulation in your home. 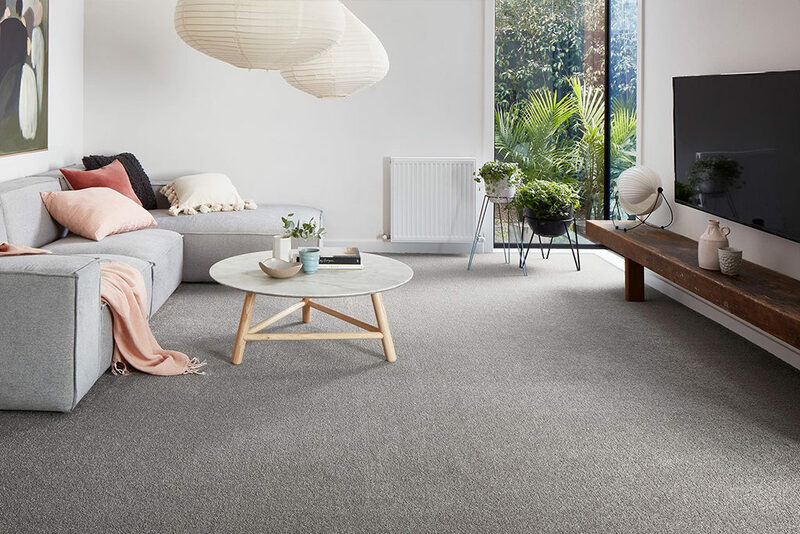 When selecting the right carpet, it is essential to work with a retailer who knows all aspects of the carpet-buying process. Our team can help you choose a carpet that fits your lifestyle and meets your preferences. There are so many benefits that come with choosing carpet. New carpet is an easy way to update the look and feel of any home. Carpet is inviting and plush underfoot. It’s also very versatile. Carpet can give your home a casual or formal appearance. 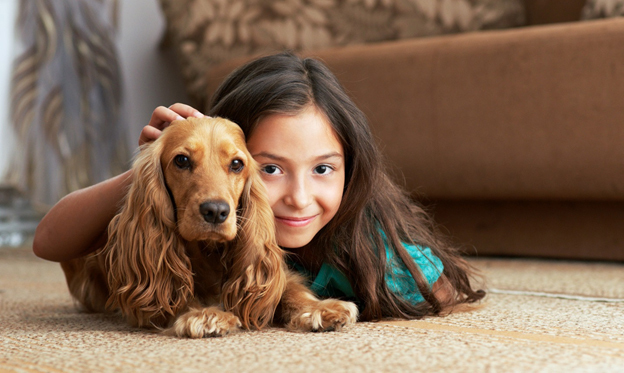 Carpet also helps to cut down on noise pollution, which can help if you have children or pets at home. Carpet adds extra insulation to your room and can cut down on utility bills. 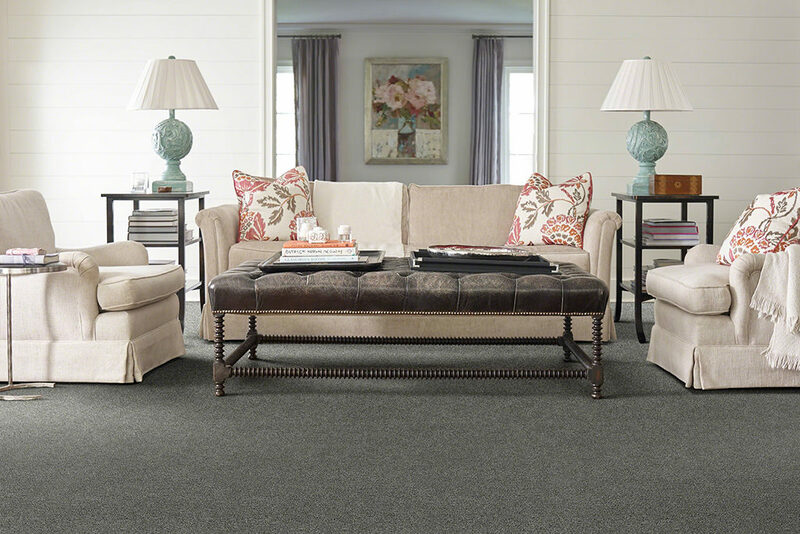 You will love the unmatched comfort and natural insulation that carpeting provides. If you are unsure which type of carpet is best for your home, talk to us about our expert recommendations. We’re happy to share our knowledge and experience with you to help you choose the best carpet for your home. Ask our flooring professionals to show you some different carpet types that fit your needs while making the most of your space. Make sure that your flooring lasts for many years by choosing new carpet installation from Kuhn Flooring Gallery. Poorly-installed carpet looks terrible, will not perform properly, and will requirereplacement sooner. High-quality installation is essential to the proper performance of your carpet. Also, did you know that improperly installing your own carpet might void the warranty? 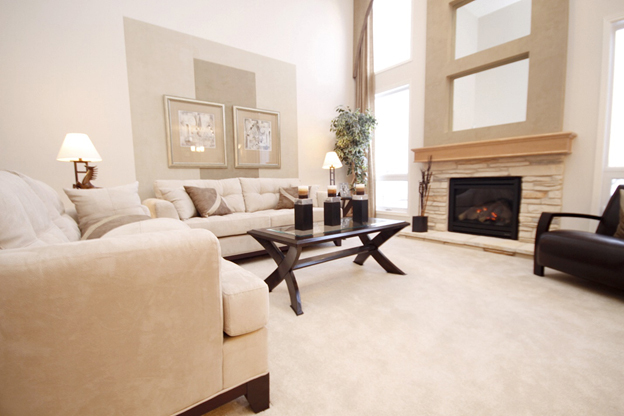 Professional carpet installation is essential to ensure a finished look in any room. Why should you choose professional carpet installation? Peace of mind is just one reason to choose an expert for your carpet installation. When you select our trusted and reputable flooring installation team, you can sit back and relax, knowing that your flooring installation was handled accurately and professionally. Do You Need New Carpet? 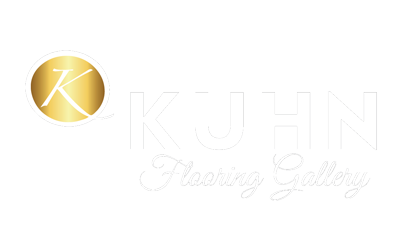 Contact Kuhn Flooring Gallery Today! Choosing where to purchase your new carpet is just as important as deciding what carpet to purchase. You want a company that is reliable, well-established and has been in business for a long time. With our vast selection of carpeting and our professional team to install it right the first time, the perfect carpet for your home is closer than ever. Our sales and installation teams can help you to have an enjoyable shopping experience and make sure you are satisfied with your purchase. If you are looking for a wide selection of high-quality carpet, contact Kuhn Flooring Gallery today. For over 30 years, we have been South Florida’s leaders in custom design for residential and commercial flooring. We offer a comprehensive selection of carpet from manufacturer brands you know and trust.